PhysioPod® are delighted to accept the invitation of AACP to exhibit DEEP OSCILLATION® therapy at their 2014 Conference, celebrating 30 years of AACP being established. An excellent line up of speakers will provide a stimulating series of clinically applicable presentations. Professor Ke has been successfully promoting and providing the Acupuncture service in NHS hospitals such as Royal Free, Whittington and North Middlesex since 2001, working as an Acupuncture Consultant in Royal Free Hospital. 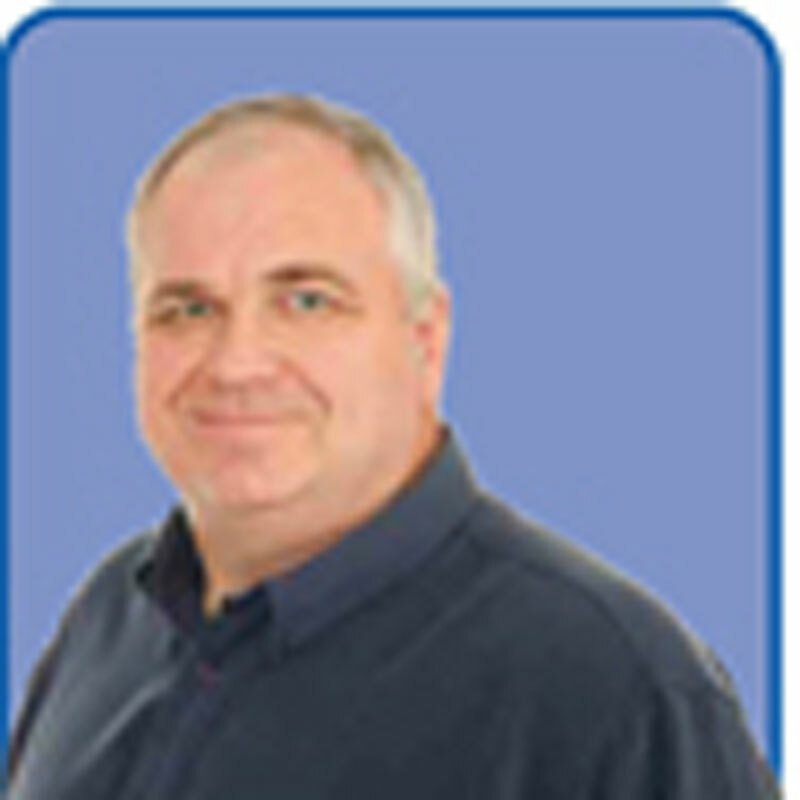 He has also been involved research programmes in TCM with various London Hospitals and was instrumental in setting up the BSc (Hons) and MSc courses in Traditional Chinese Medicine at Middlesex University. Prof Ke is well known for the treatment of skin disorders, allergies, diabetes, gynaecological conditions, infertility, epilepsy, emotional disorders and many others. 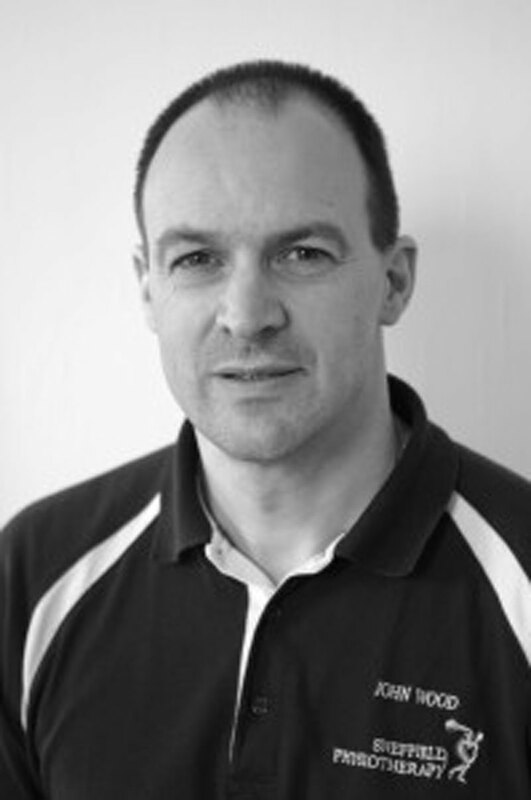 Lynn has over 31 years clinical experience as a Chartered Physiotherapist treating musculo-skeletal disorders, having qualified from Addenbrookes Hospital in the early 1980’s. She has worked in both the NHS and the Private sector, and has used acupuncture as part of her skill set for 24 years. 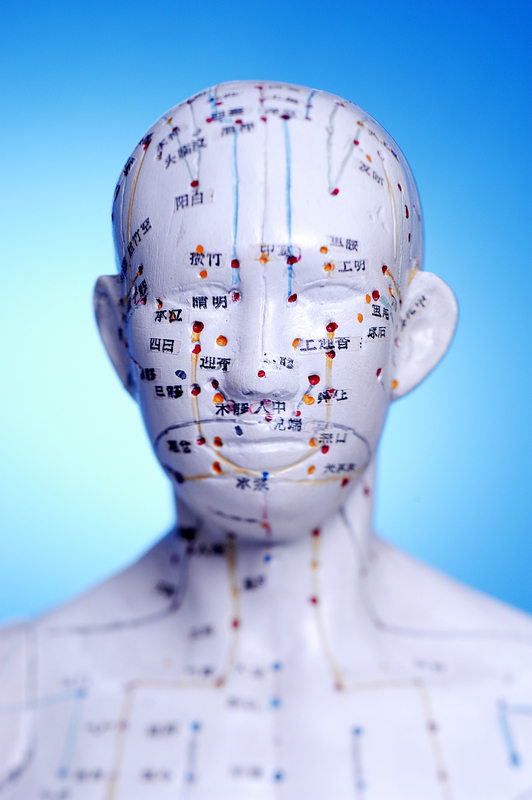 Acupuncture provides an effective tool to help with certain kinds of pain as well as having far reaching effects on the whole body in terms of relaxation and balance of many systems.